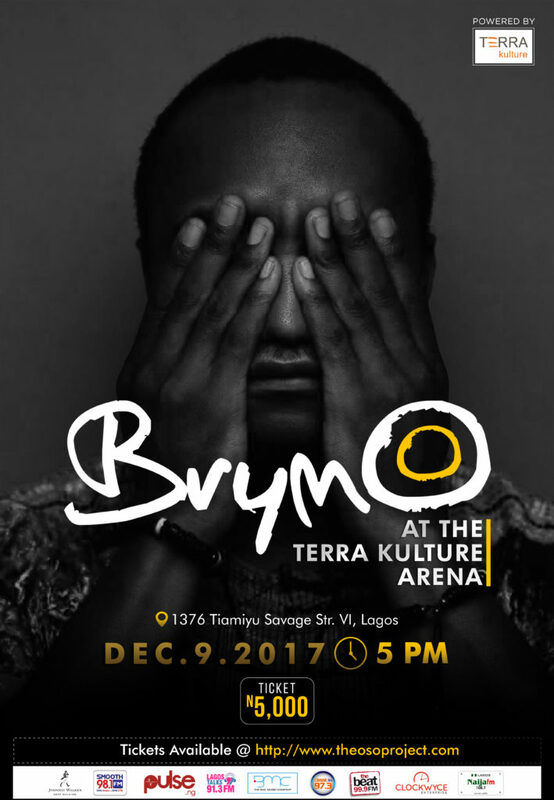 Months after performing at the opening of the magnificent auditorium, Singer Brymo returns to Terra Kulture Arena with his concert tagged “Brymo Live At Terra Kulture Arena”. Scheduled to hold on Saturday 9th of December, 2017, the concert will be headlined by Brymo alongside his band, The Lagos Tout and an array of other instrumentalist and performers. The night promises to be one of an unforgettable experience with lots of music and artistry on offer. 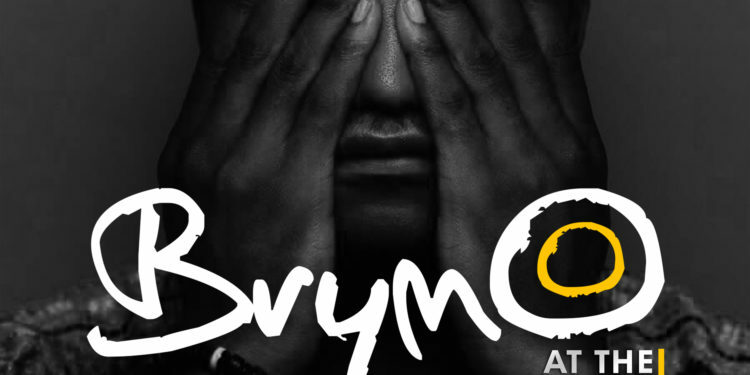 The event will showcase Brymo in a form the audience has never witnessed before. 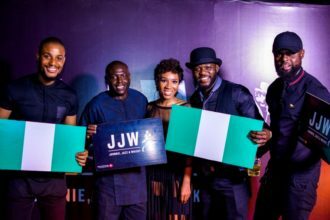 Brymo, known for his electrifying stage craft is leaving no stone unturned to ensure music lovers and other attendees are given optimum satisfaction on the night.